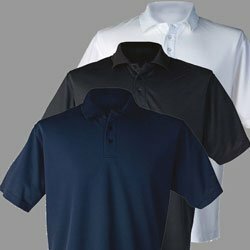 We sell work wear! 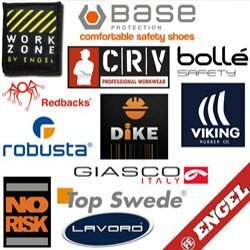 We sell all kinds of PPE including: Hi Vis, protective work wear, safety clothing, safety boots and shoes (classes S1 to S3), wet weather work wear, outdoor work wear as well as country sports and leisure clothing. Sparks Workwear Ltd. is a family run business based in Scotland specialising in Personal Protective Equipment of all types. We have the benefit of over twenty years working in the toughest industries and we understand that you need comfort and protection all year around at the most cost effective price. It’s a cliché but it’s true. Here at Sparks we only source from EU manufactures that use the highest quality materials. If that company uses material assembled outside the EU we make it our business to know they have the quality you need and working conditions that meet SA 8000 standards. You can be sure that all equipment has been ethically manufactured to the highest possible standards. We strive to be different and achieve this by creating a new platform for selling work wear in the UK where we distinctly sell to the individual, crafting our selection of products to accommodate each person alone at a cost that is appropriate for all. We are here to create a new fresh look for all generations of the work force in Britain. At Sparks Workwear we pride ourselves in supplying the best customer service and believe that our review system and accessibility set us apart from the majority of work wear companies. 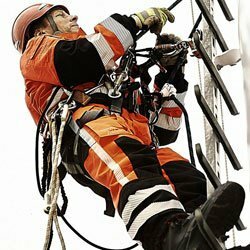 As a family owned company we value trust and total reliability. This is why we have a great returns policy. If for any reason you do not love your product, you can send it straight back and get a full refund! Give us a review, we are interested to hear what you have to say! 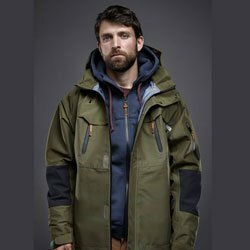 Whatever the job, workwear should prioritise without compromise. At Sparks Workwear we offer fashionable styles and innovative designs from the top trade brands that you can trust. All at affordable prices with SUPER fast shipping and delivery. Get all stocked up on TopSwede's high quality collared hi-vis sweatshirts available in both orange and yellow early for a cold cold winter time! Now available on our eBay shop in all sizes (S-3XL). Super comfortable and breathable, perfect for all weather conditions. Why can't you be fashionable at work as well as safe? The fantastic range from Giasco provides maximum comfort, durability and weightlessness with a completely metal free shoe! With anti-slip and anti-shock technology, these Giasco boots provide protection against all problems in the workplace. Get all stocked up on TopSwede's high quality collared hi-vis sweatshirts available in both orange and yellow early for autumn time! Now available on our eBay shop in all sizes (S-3XL).